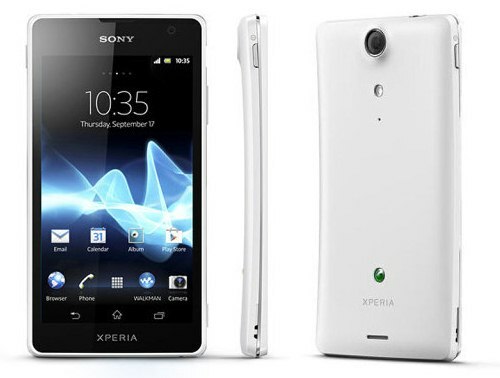 Sony Mobile just recently announced the Sony Xperia GX Android smartphone with LTE capability, together with Sony Xperia SX. The Sony Xperia GX boast a 13 megapixel Exmor R camera with a huge 4.6-inch HD Reality display powered by BRAVIA Engine and runs on Android v4.0 Ice Cream Sandwich. 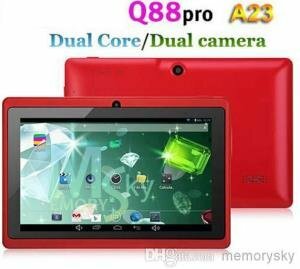 The new flagship is also known as the Sony LT29i Hayabusa which was previously leak in other tech websites. 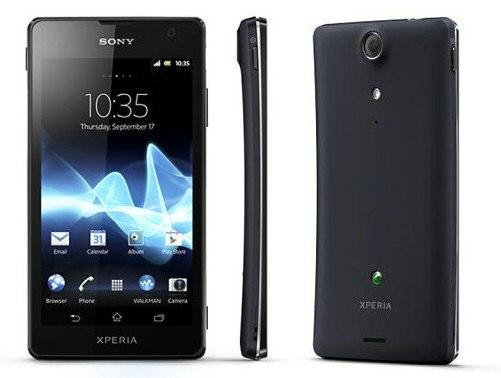 If you look at the picture below, the Sony Xperia GX looks like a redesigned Xperia Arc with a large display. As you can see in the specifications above, the specs is typical for a high end or flagship smartphone. The highlights of the Sony Xperia GX could be its 13 megapixel camera and the LTE connectivity that enables this phone to reach up to 72Mbps of download speed. Aside from the xLOUD, great audio quality with manual equalizer and VPT surround sound, most of the specs in this smartphones can also be found in other high-end smartphones like HTC One X and Samsung Galaxy S3. The Xperia GX will be available in Black and White colors. Unfortunately, for now, these are the only details we know about Sony Xperia GX. About its price and exact release date is still unknown. It will be available first in Japan starting this summer. According to reports, Sony did not mentioned whether they would make the Xperia GX available to other countries as well. Acer Liquid Glow: What’s good about this smartphone?